The first podcast episode is live! In this episode, I introduce myself and discuss why I wanted to start this podcast. 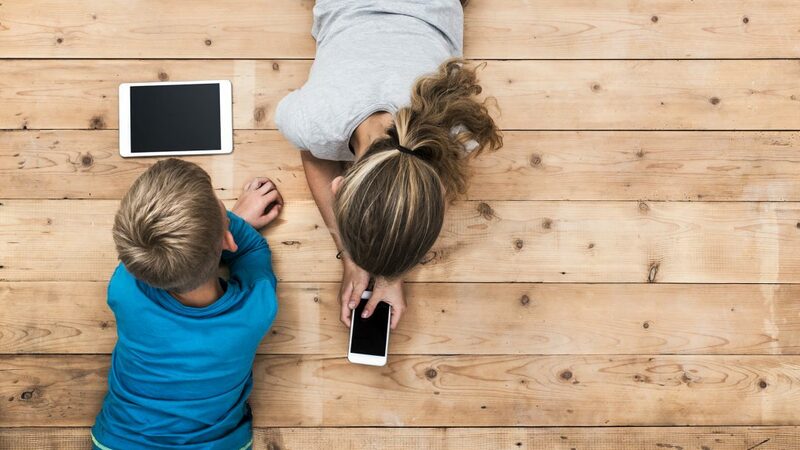 As parents, it’s important that we talk about technology and how we allow our kids to interact with it. Join me as I dive into a few thoughts and share where I want this podcast to go. It’s finally live! I have had this idea in my head for years. Since my oldest child first held my iPhone and accidentally opened a news article with a disturbing image, I knew I was going to have to figure out how to protect my children when they are using various forms of technology.